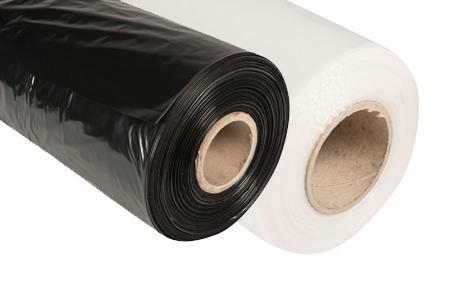 At Martin Packaging we provide a vast range of Pallet Wrap and Stretch Film products to help keep your palletised goods safe and secure during shipment. 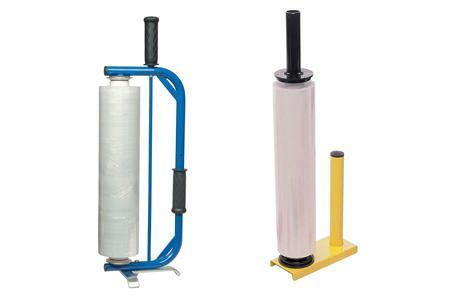 We stock a variety of pallet and stretch wrap solutions to suit all commerial requirements. 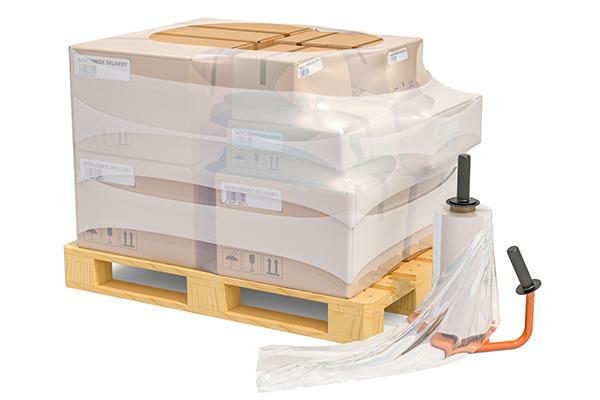 Our Pallet Wrap improves the stability of products or packages stacked on a pallet and it gives extra protection from dust and moisture. 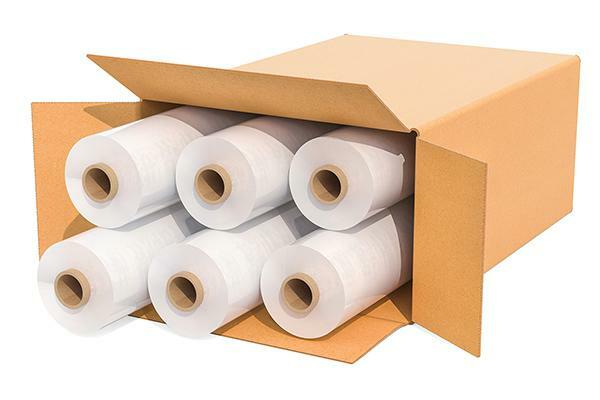 We hold a vast array of pallet wrap products for immediate dispatch for next day delivery nationwide. 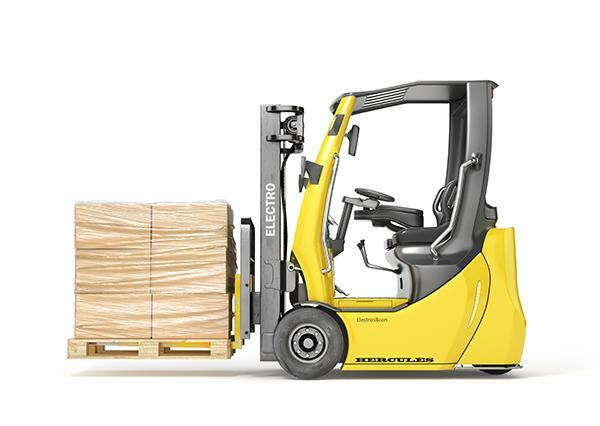 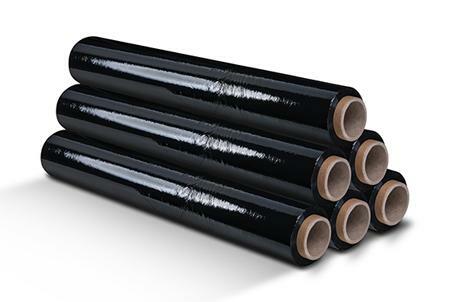 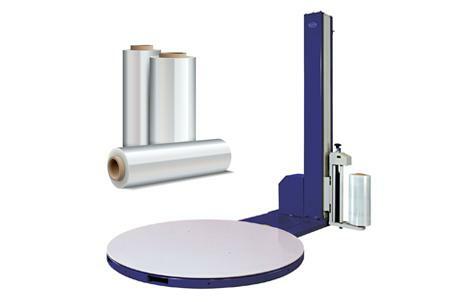 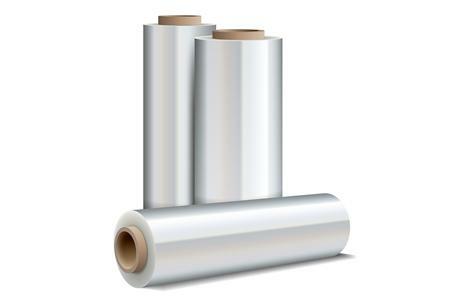 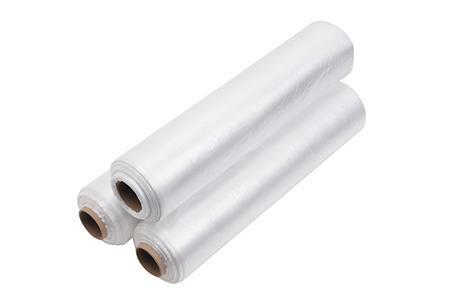 Our pallet wrap & stretch film ranges include; clear hand and machine pallet wrap, black or coloured pallet wrap for additional security or confidential consignments, hand wrap dispensers for ease of use, pallet top covers to protect from dust and dirt durign transit and various machine pallet wrapping options. 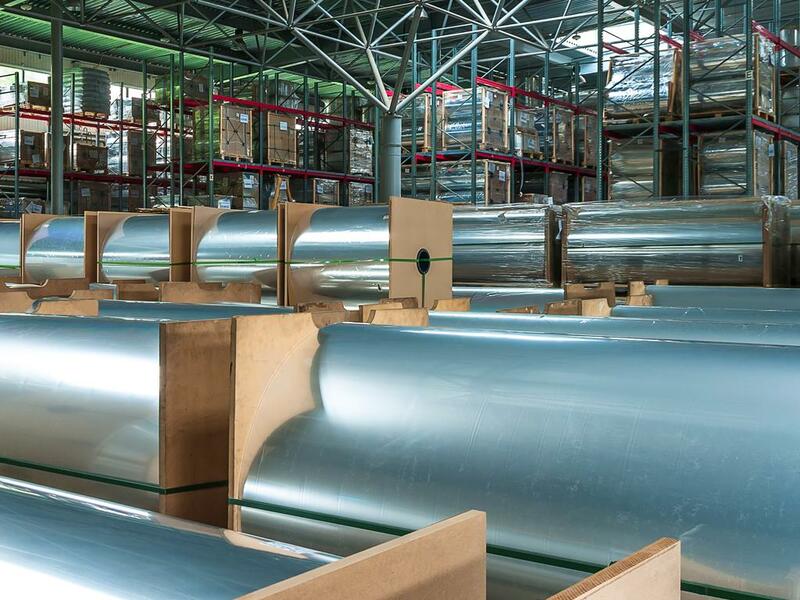 At Martin Packaging we have experts available to go through your pallet wrapping requirements, you can email us on sales@martinpackaging.com, call us on (01) 830 6888 or fill in this simple form for a quick response.